Our whole team here at SERVPRO of Tustin - including our mold & emergency service crews, our office team, our production managers, and our franchise owners Bill & Dorothy. Dan is our estimator. His friendly nature and positive attitude make him a pleasure for our customers to work with. He is also a great point of contact for information about mold remediation. Debbie is our office manager with years of direct customer experience. She brings her experience from the HOA world directly to meet the needs of our clients. 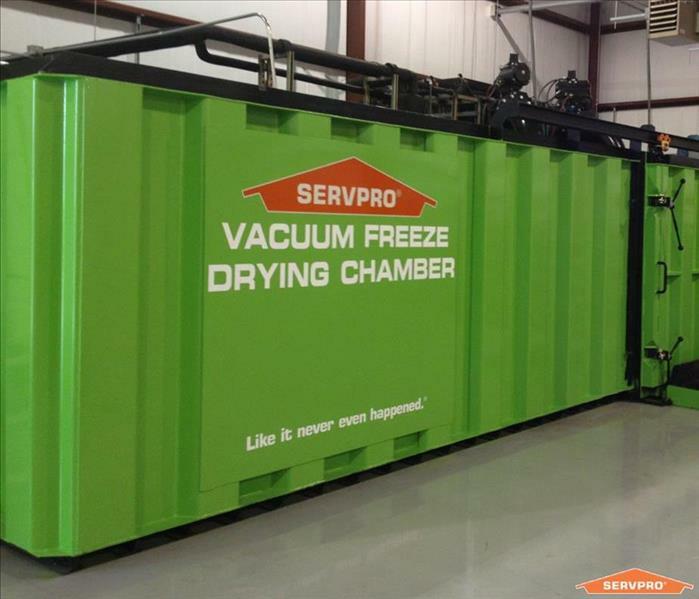 She is also a great facilitator, making sure that the administrative operations at SERVPRO of Tustin run smoothly.